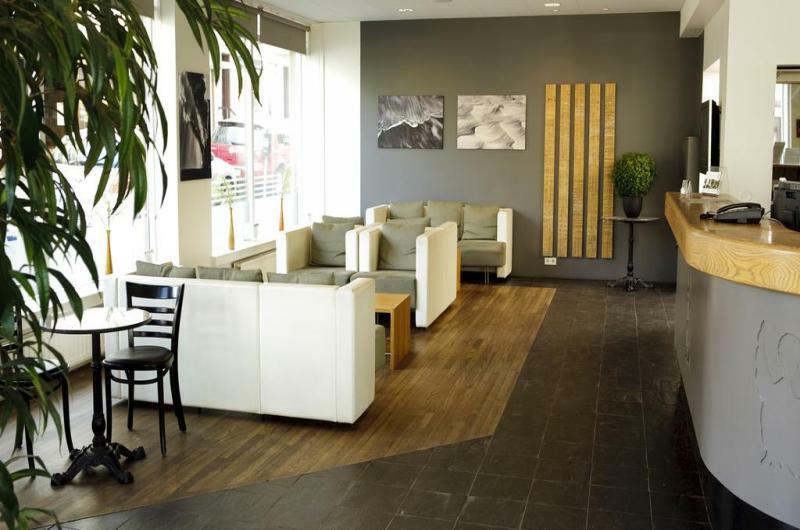 Centerhotel Klopp | Gate 1 Travel - More of the World For Less! 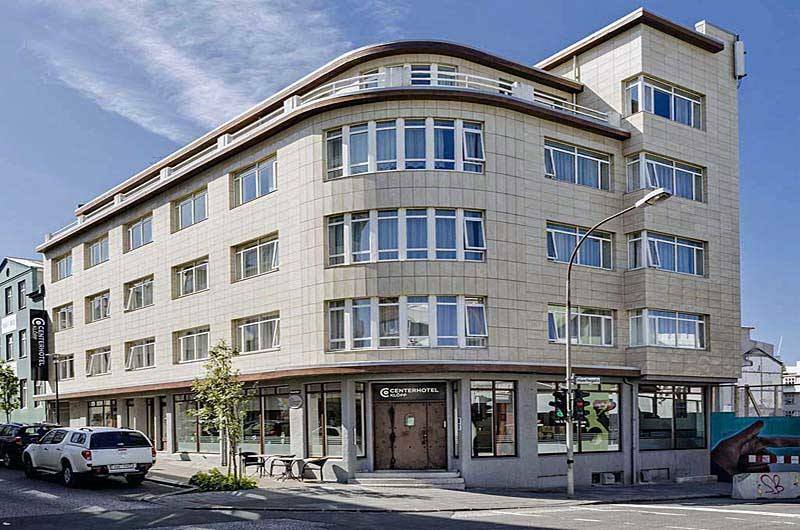 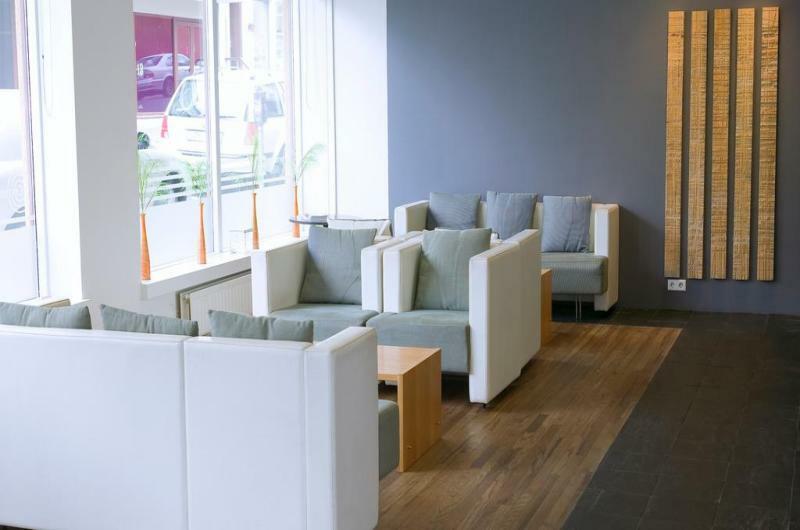 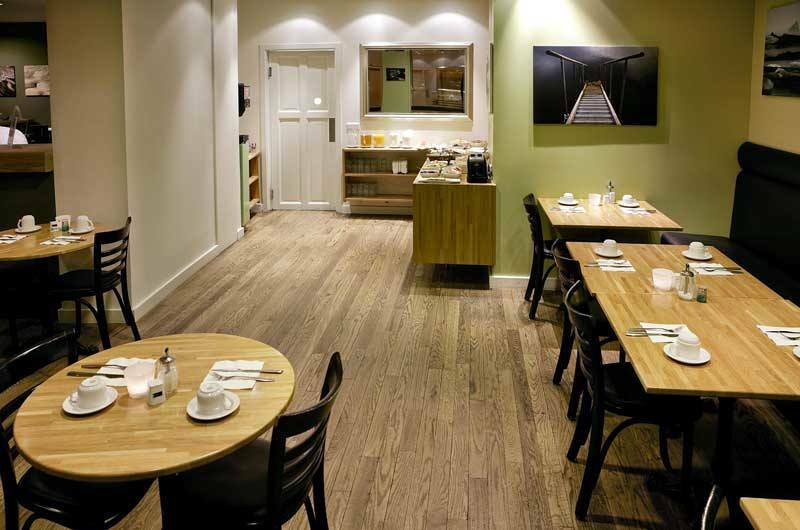 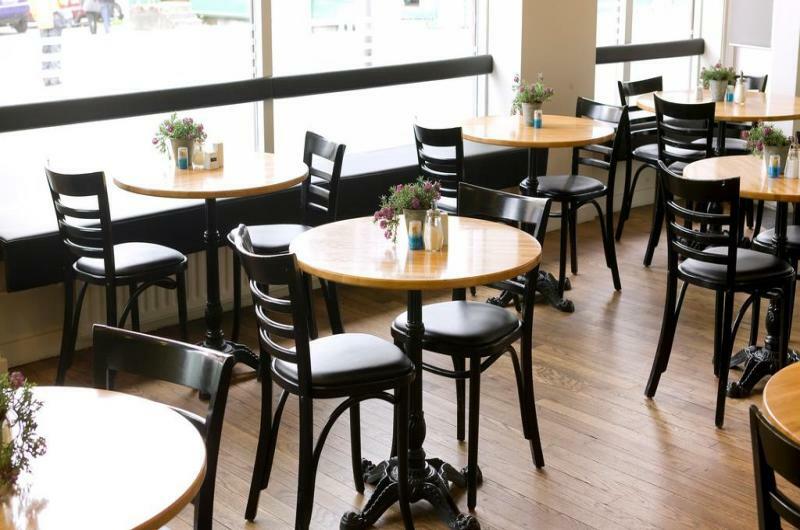 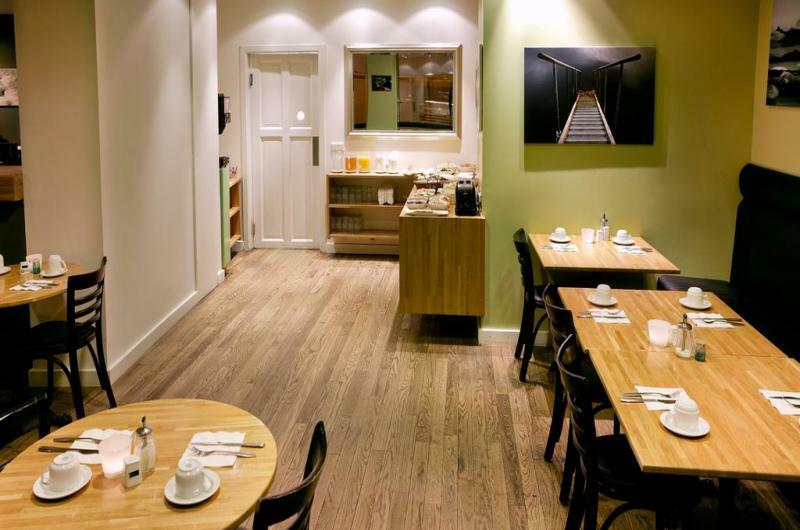 This tourist class hotel is a short walk away from Laugavegur street. 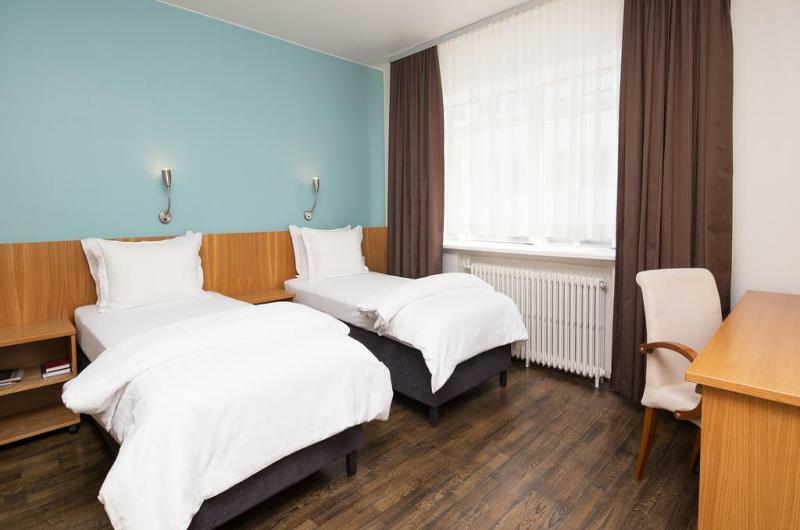 Guest Rooms: The rooms feature contemporary Scandinavian style decor and comfortable furnishings. 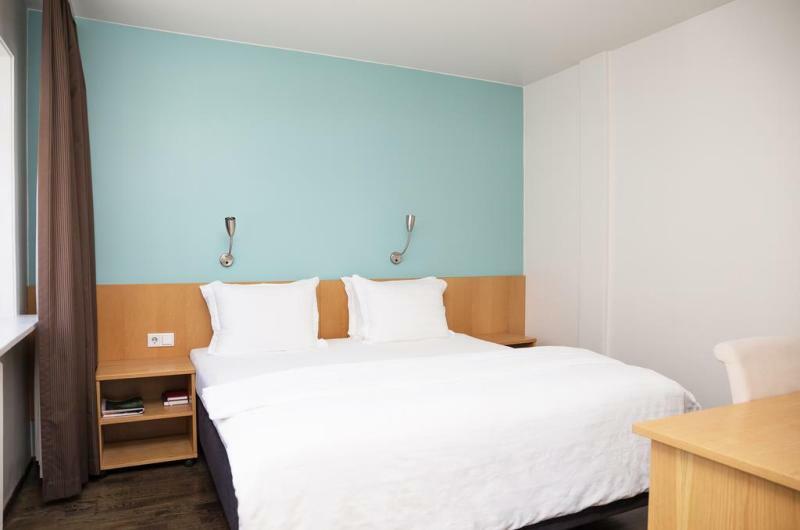 All rooms are equipped with modern amenities, such as tea and coffee making facilities and a private bathroom with a hairdryer. 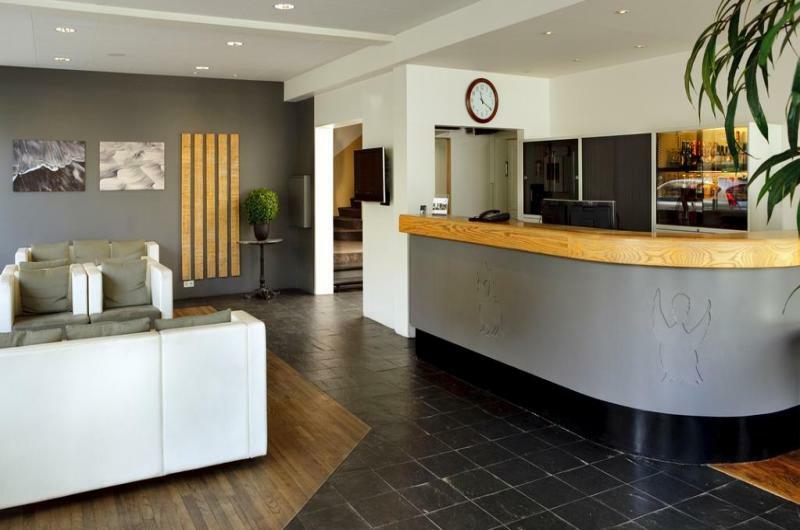 The hotel is a non-smoking hotel. 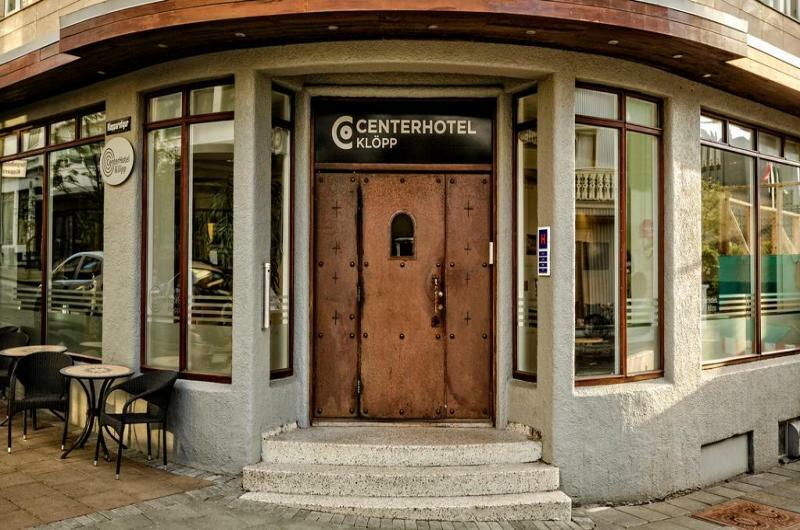 Location: The hotel is located in the city of Reykjavik. 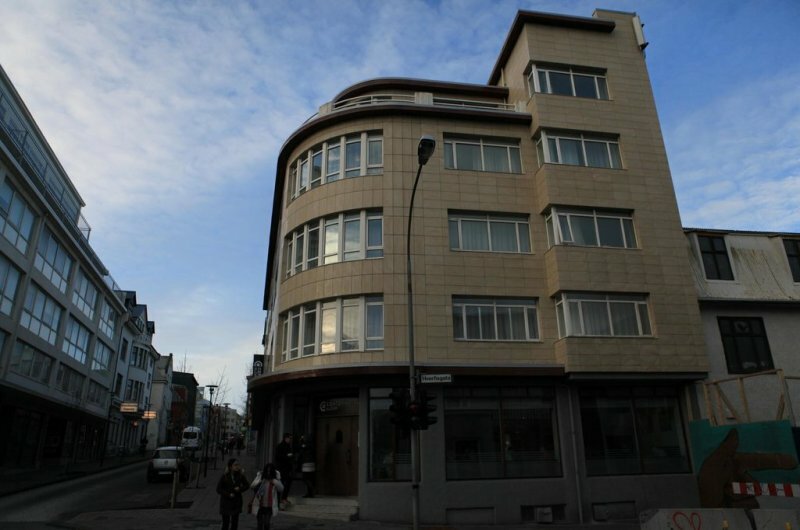 The Laugavegur shopping street is a short walk away. 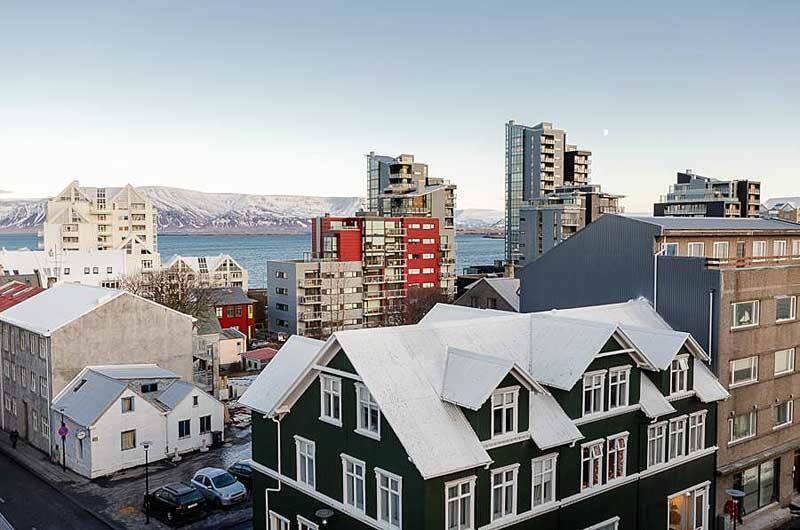 The Parliament House, Hallgrimskirkja, Tjornin and the Reykjavik City Hall are within a mile walk of the hotel. 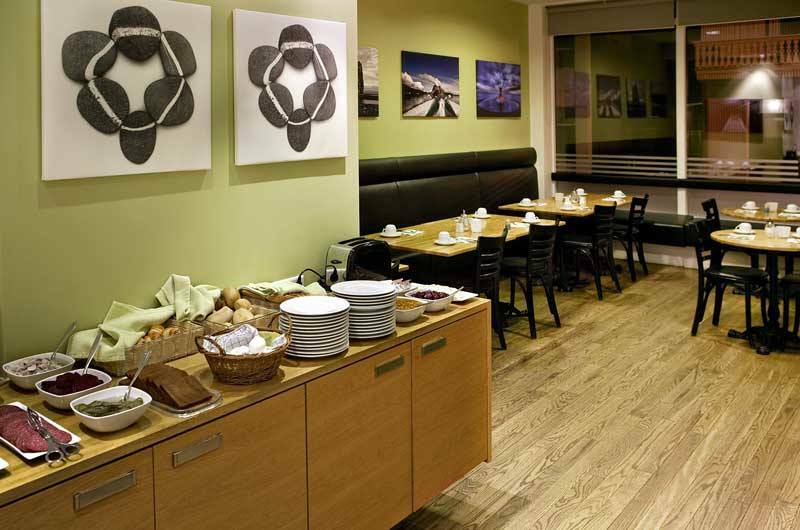 Restaurants: Guests can enjoy the buffet breakfast that is served by the hotel. 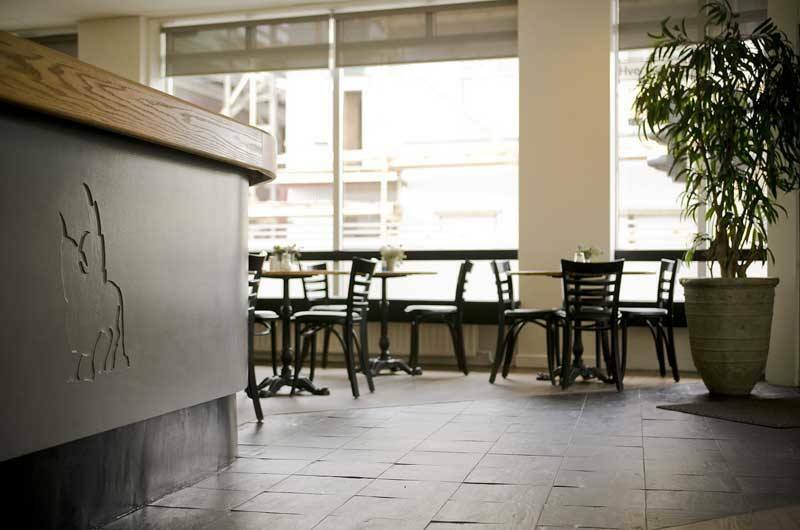 A selection of beverages are available at the hotel's bar. 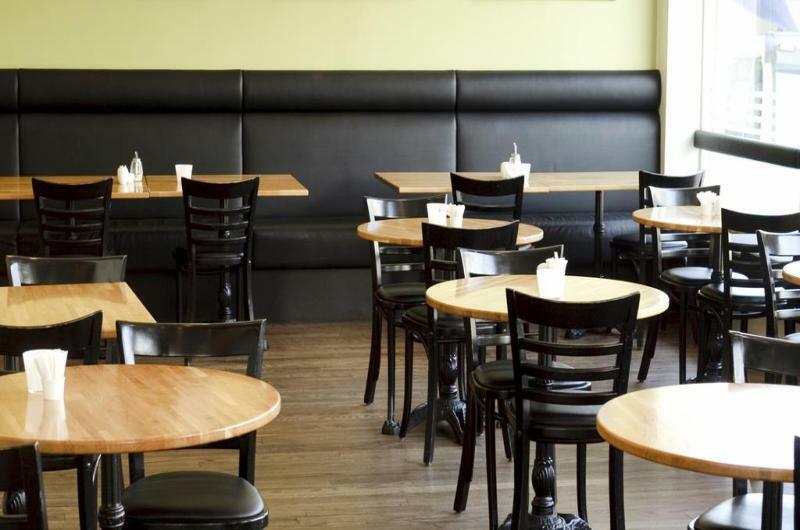 Several local restaurants are a short walk away.